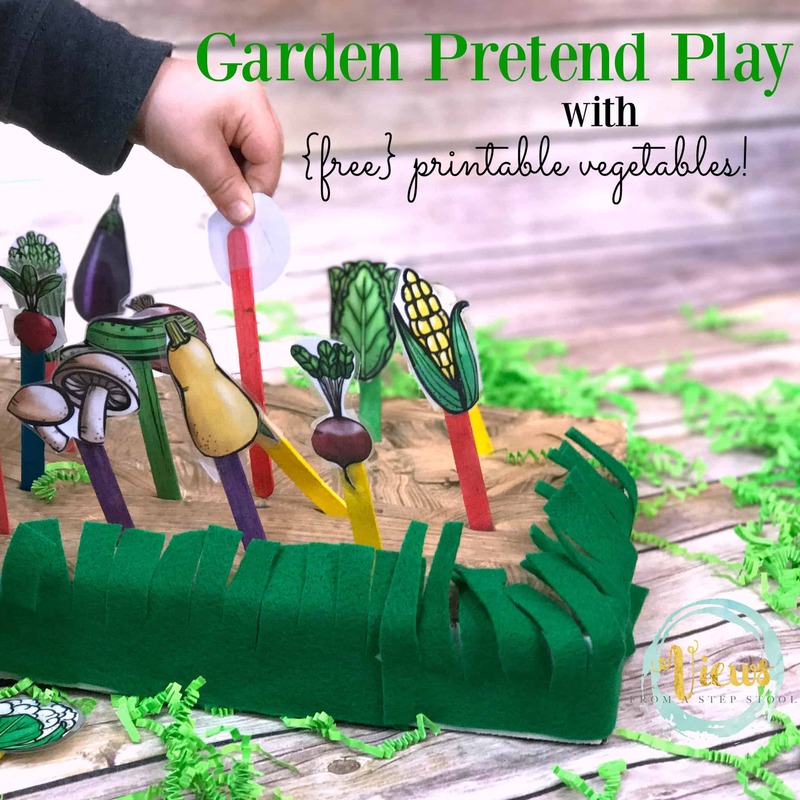 Involving your children in gardening is a wonderful way to teach them about the earth and the importance of eating fresh, local food. 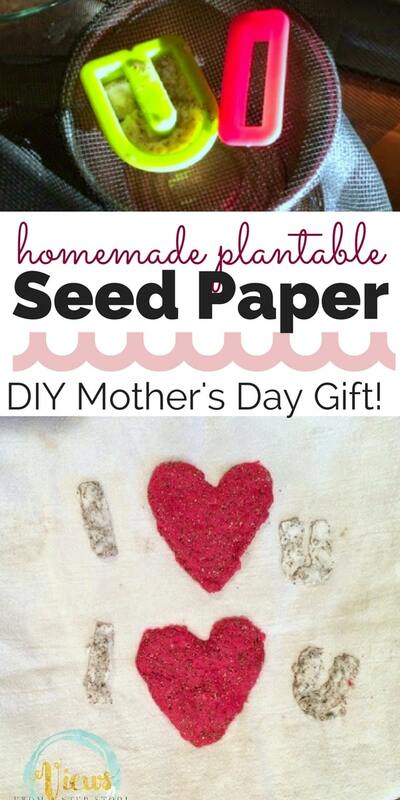 Additionally, it is such a wonderful hands-on STEM learning activity! 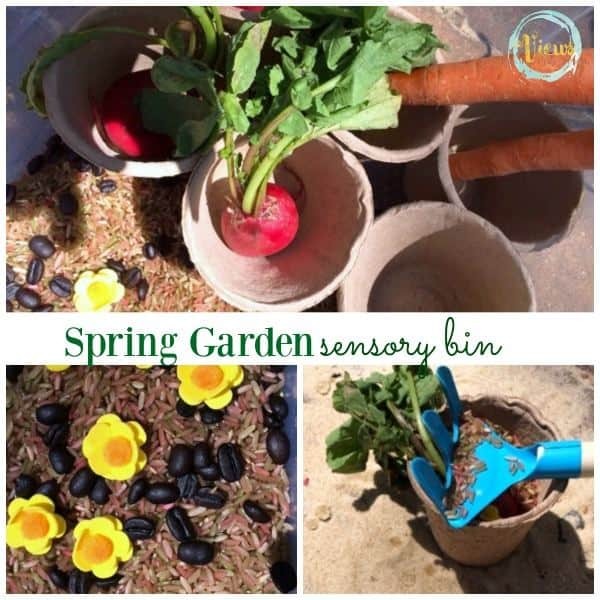 There is SO much science fun to be had in the garden. 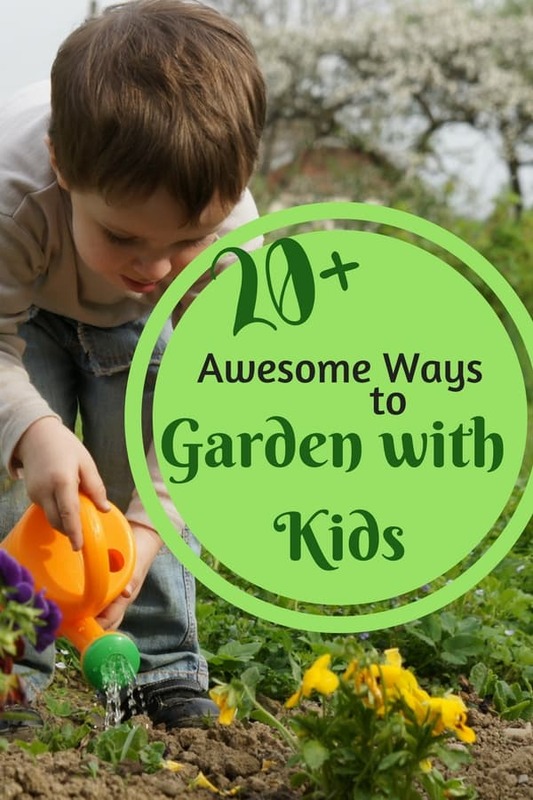 Here are some really awesome ways to start a garden with kids that will leave them thrilled about their outdoor endeavor! 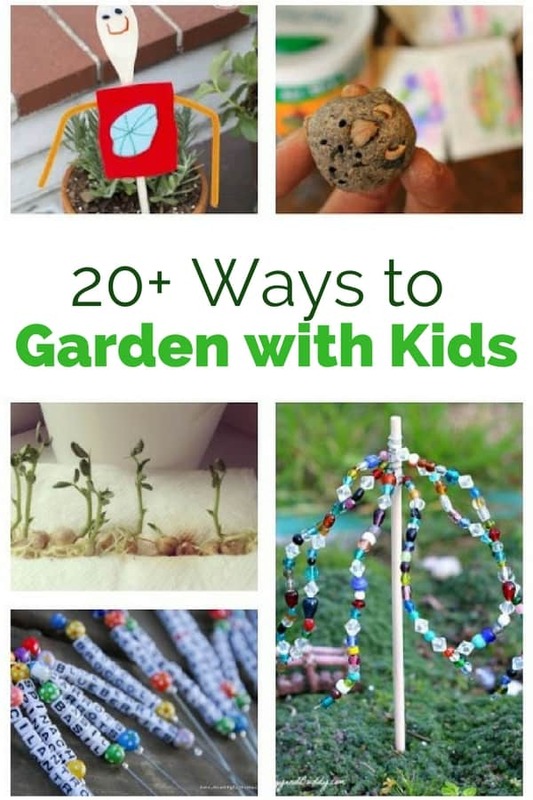 Which of these ways will you garden with kids? We want to try them all!